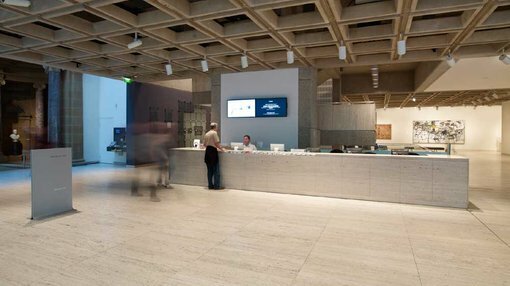 General admission to the Art Gallery of NSW, most exhibitions and events is free. 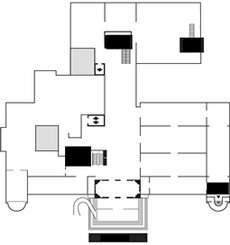 Charges apply to some temporary exhibitions which can be purchased at the ticketing desk or online. You can get brochures, directions and other information at the information desk. You can join the Gallery at the information desk. When you become a member, you will receive one free ticket to the Gallery’s latest paying exhibition with your membership card. See Become a member for details of other benefits or to join online.